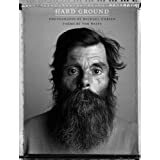 While checking out the website of Danny Clinch, the director of the Lie to me video I posted earlier, I found out he has a new picture book out - Still moving - that has some nice Tom Waits pictures. You can buy a signed copy* ($50) through his site, although that shop doesn't ship worldwide. If you live abroad, Amazon ($32.15) is another option. 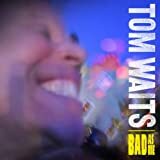 "I rolled up into the parking lot to meet him [Tom Waits] and, funny enough, he had all sorts of little props," Clinch said. "He had a big magnifying glass, a funny Elvis mask and this little orange pistol." The group brought the glass and the pistol into the fair. 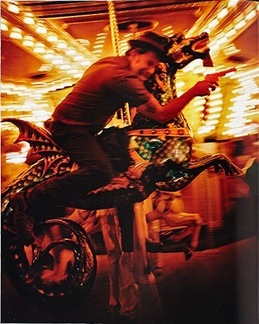 Clinch suggested they shoot Waits on the ferris wheel, but Waits said he was afraid of heights. "So,we went to the carousel and the second time around, he pulled out this plastic pistol and I just embraced it," Clinch said. "It's great when someone will collaborate with you." 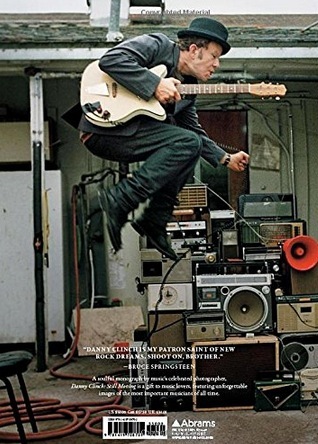 * Signed by Danny Clinch, I presume, not by Tom Waits.